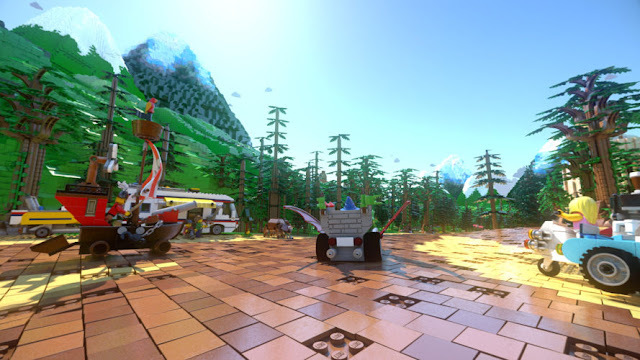 Malaysia will be the first country to experience LEGO’s first ever virtual reality roller coaster, coming to LEGOLAND Malaysia Resort in late 2017. The Great LEGO Race at LEGOLAND will transform its existing "Project X" roller coasters at LEGOLAND theme parks into an exciting, high-octane experience that combines cutting-edge virtual reality technology with roller coaster thrills. 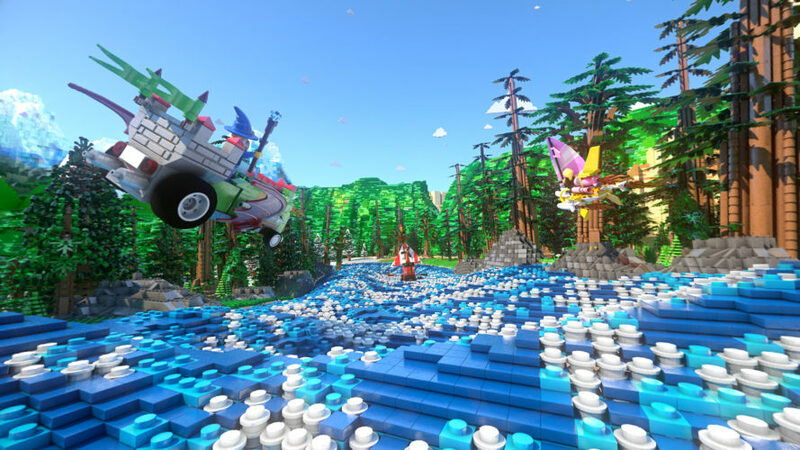 With VR headsets, guests will get the chance to experience the wildest LEGO ride with action from every direction in a dazzling environment where everything is made of LEGO bricks. 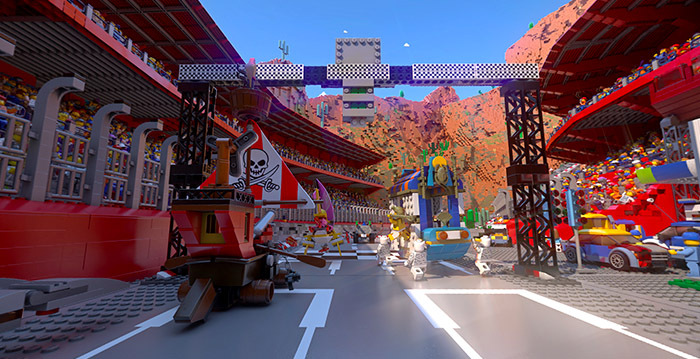 The newly revamped attraction features LEGO racers from a line-up of LEGO minifigures such as Surfer Girl, Pirate Captain, Trendsetter, Pharaoh and Wizard. “The Great LEGO Race was inspired by the way kids play with LEGO toys at home,” said Candy Holland, senior creative director for Merlin Magic Making in a statement. 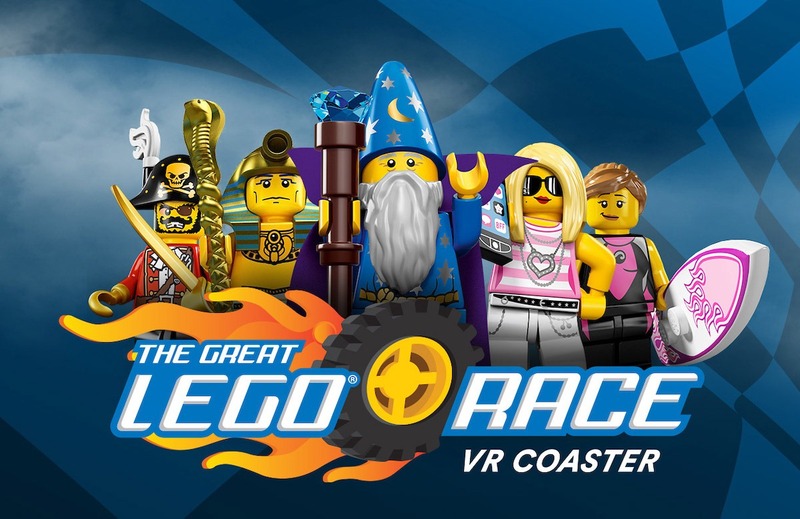 The Great LEGO Race can also be ridden without the VR headset, and is suitable for children ages 6 and above. 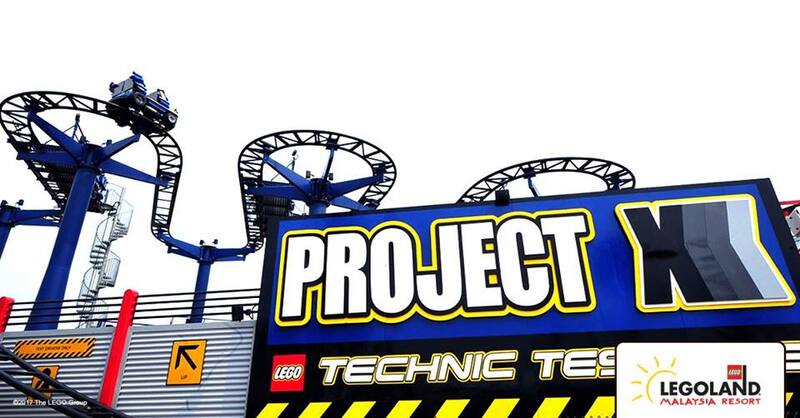 The ride will come to Malaysia first by November 2017, followed by 2018 debuts for LEGOLAND Florida and LEGOLAND Deutschland in Germany. 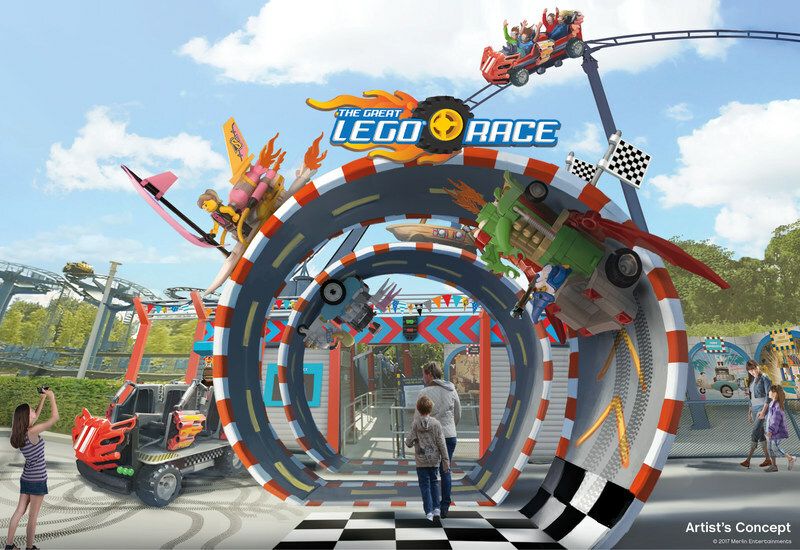 malaysia always make us proud by inventing such startling creations and making the lego roller coaster will make people go crazy for this ride. i am looking forword to visiting malaysia and this will be my first place to visit.